Registration for Turning the Tide 2016 is now FULL. Thanks to everyone who has signed up and see you on the water on Friday July 22! 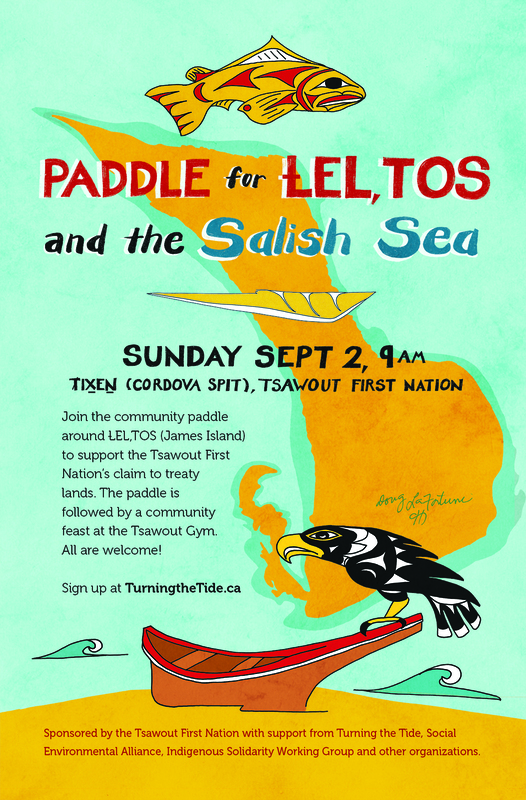 If you aren’t able to join us this year, see you in 2017 for the next Peoples’ Paddle for the Salish Sea!